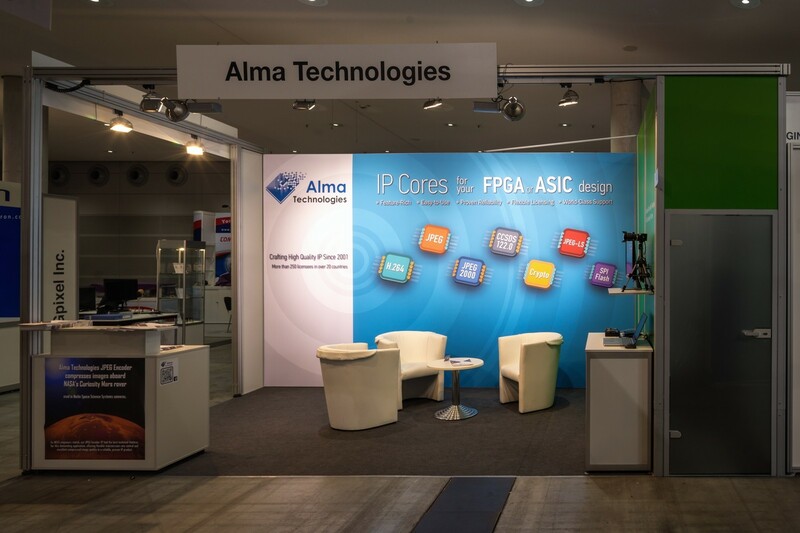 Alma Technologies exhibited at the VISION 2016 International Trade Fair for Machine Vision, which took place at Messe Stuttgart in Germany from November 8 to 10, 2016. 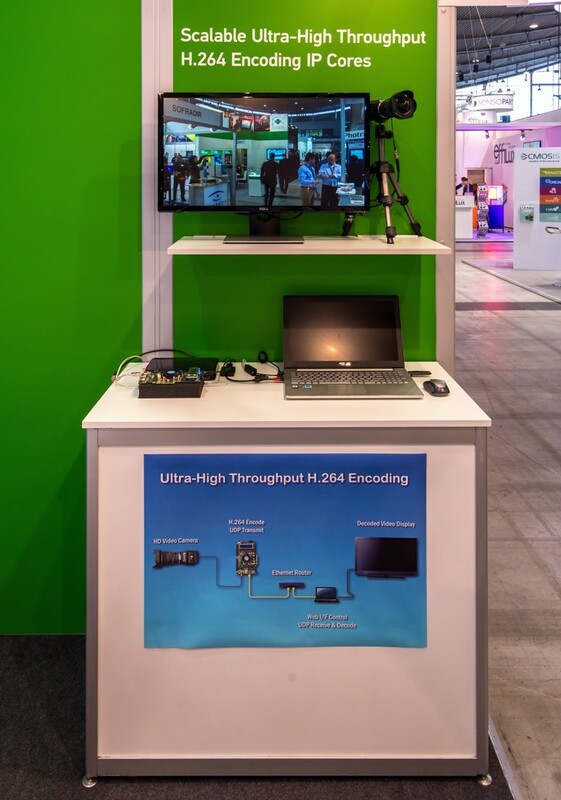 During the show, a demonstration ran displaying the capabilities of our latest scalable Ultra-High Throughput H.264 encoding IP cores in action, compressing in real time 2160p30 and 1080p60 video input with low latency live streaming via Ethernet. We would like to express a warm thanks to all our customers and visitors who came to our stand and we look forward to welcoming you again at the next Vision show in 2018.